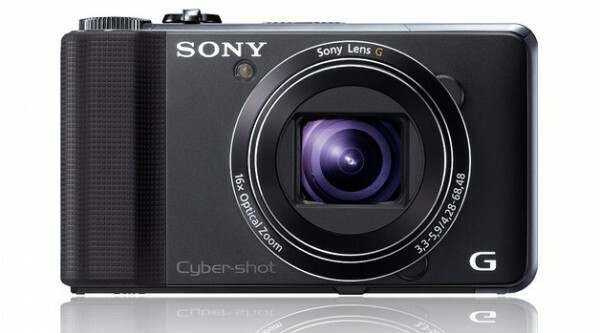 Sony announced their new Cybershot cameras a few days ago. 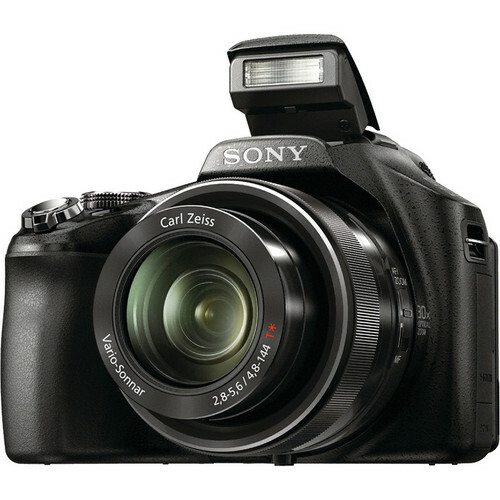 This included the DSC-HX9V, replacement of the HX5V, which features a 16x f3.3-5.9 24-384mm Sony G lens, 3 inch LCD and 16-megapixel JPEG photo capture. Most notable feature was the full HD 1080/60p movie capture mode. For an extra $100, you can upgrade to the DSC-HX100V which will feature a longer 30x f2.8-5.6 27-810mm Carl Zeiss lens, an articulated 3-inch 921K-dot resolution LCD, as well as an electronic viewfinder. I’ve read somewhere that these cameras record at 24mbits per second. About half of a Canon DSLR. And since the frame rate is twice that of a Canon, it then becomes twice as much frames in half the bitrate. Ugly. Yes, 1920 x 1080 at 24Mbps, 60p, in AVCHD. The codec is the key. The $5000 Panasaonic AG-AF100 records at the same bit rate (24Mbps) in AVCHD. Yet the images are stunning. The codec is much more efficient than Canon’s codec. Thus the outcome is not necessarily ugly. Of course, the sensor is much smaller on these Sony cams.